until the case was fully settled and all was in our favor. and all the qualities I was looking for in an attorney. They treat you more like family than just a client. Thank you for standing by me and believing in me. You should not have to pay costly medical bills, rehabilitation costs, incur lost wages, and endure pain and suffering without being adequately compensated. At the Todd J. Leonard Law Firm we have represented thousands of people who have been injured in all types of accidents. Our office has recovered millions of dollars on our clients’ behalf. If you have been injured or lost a loved one in a fatal accident, we will fight to protect your rights and hold all responsible parties accountable, from insurance companies to large corporations. 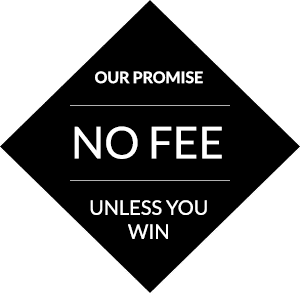 Our team of New Jersey accident lawyers have over 30 years of experience, extensive resources, and proven results that you can trust. 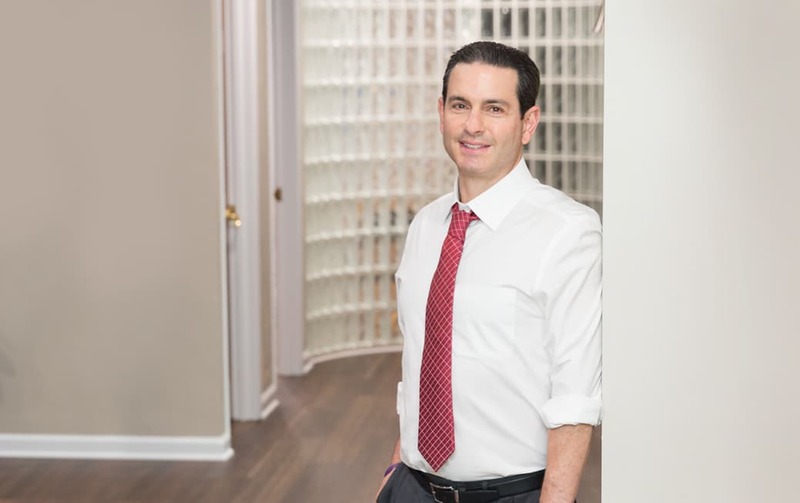 Todd Leonard personally carries on the legacy of his father in providing compassionate and relentless personal injury representation to his clients in New Jersey. Todd Leonard believes it is vitally important to support his community. He lives this commitment to serve as a coach, volunteer, and supporter of local charities. Below are just a few of the organizations The Todd J. Leonard Law firm is proud to support. Learn more about our commitment here. They treat you more like family. 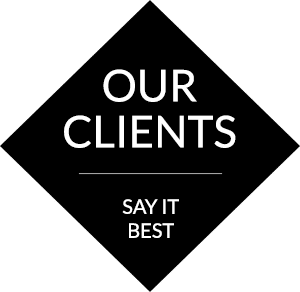 We are there for clients from beginning to end, and we are proud of the good things past clients say about us. 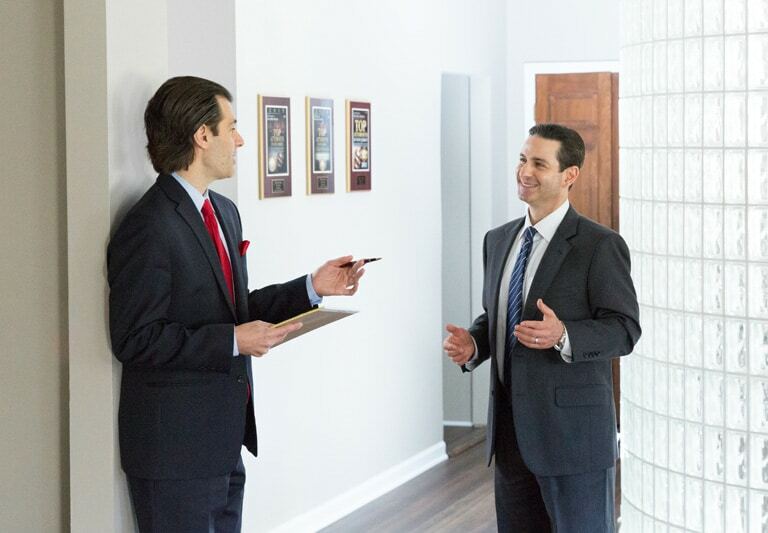 When you choose us, you will work with an experienced attorney, and you will have access to a team that is there to support you. You are the most amazing person, and I am indebted to you forever! I would recommend my friends to them ‐ and my family members. 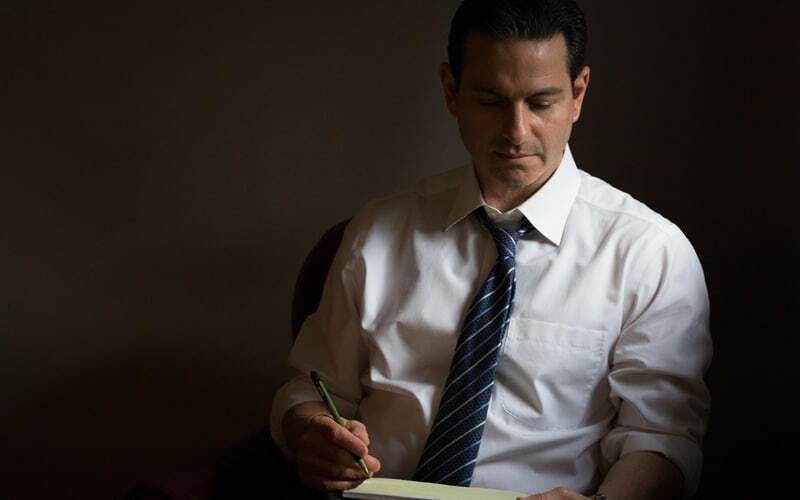 Mr. Leonard is Certified by the Supreme Court of New Jersey as a Certified Civil Trial Attorney, has a Superb 10.0 Rating from Avvo, and was selected by the National Trial Lawyers as one of the “Top 100 Trial Lawyers” for Civil Litigation. 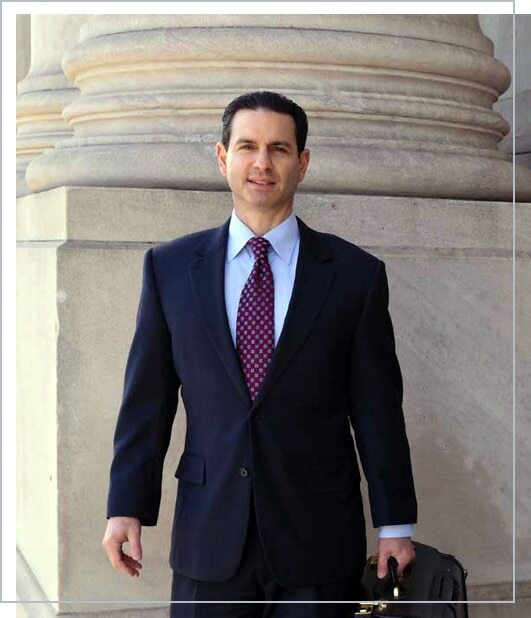 Mr Leonard has been honored to be selected by his peers for the list of New Jersey Super Lawyers®, and his tremendous success has earned him a lifetime membership to the Million Dollar and Multi-Million Dollar Advocates Forum. We are dedicated to doing our best to recover as much compensation for your accident-related losses (current and future) as possible. 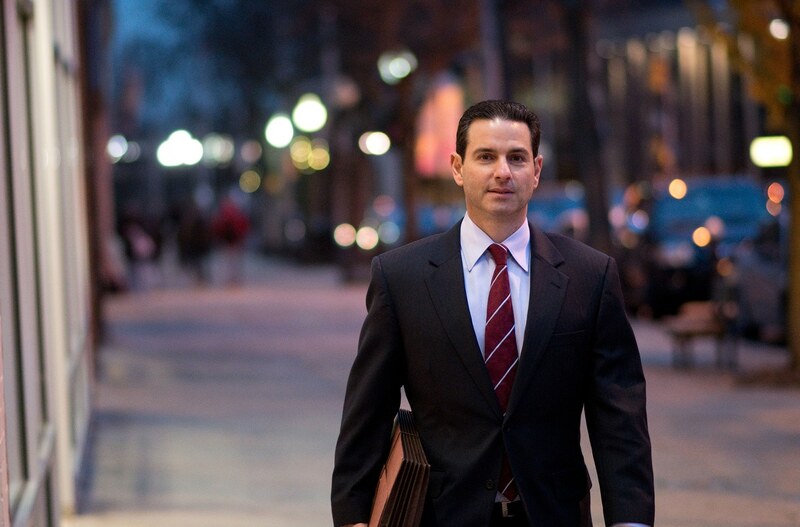 Our New Jersey Trial Attorneys take into account all factors of the accident and the impact they have on your life. We are committed to doing our best to conduct deep investigations into each case by analyzing all the evidence and locating witnesses. 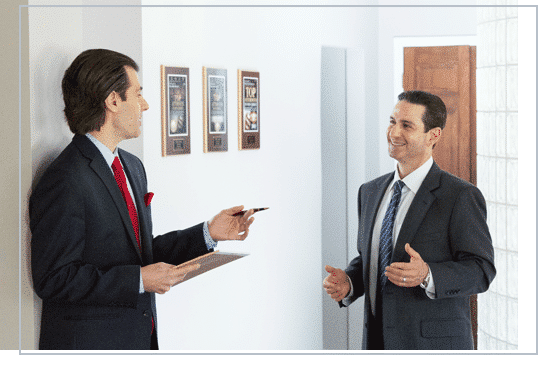 It is the goal of each member of our New Jersey personal injury law firm to produce the best settlements or verdicts with the highest level of excellence and to treat each client like family. When you hire an attorney, you show those responsible that you are serious and will not let them take advantage of you. Learn more about the types of cases we handle below. We are dedicated to recovering as much compensation as possible for your current and future accident-related losses. 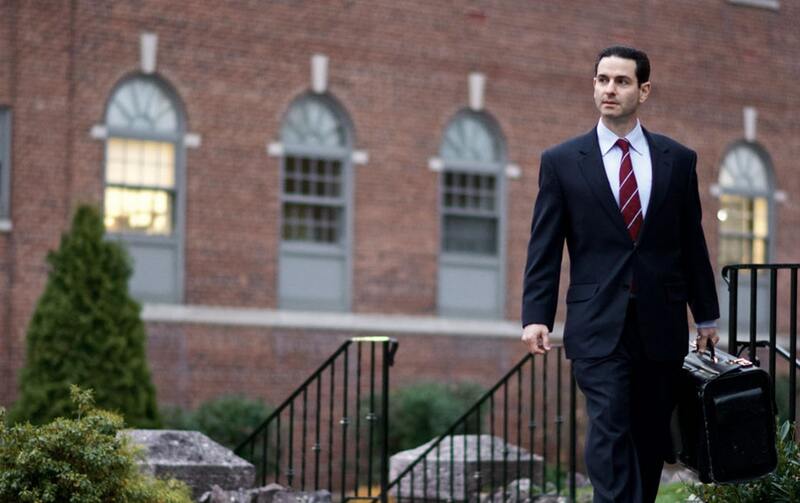 Our New Jersey trial attorneys take into account all factors of the accident and their impact on your life. We work tirelessly to establish liability and will hold those responsible when it comes time to reach a settlement or verdict. Cars, trucks and everyone who shares the road are obligated to use care while operating their vehicles. These injuries can occur on private or commercial property due to negligence and dangerous conditions. Serious injuries can be caused by the negligence of other people, and by unsafe products and premises.